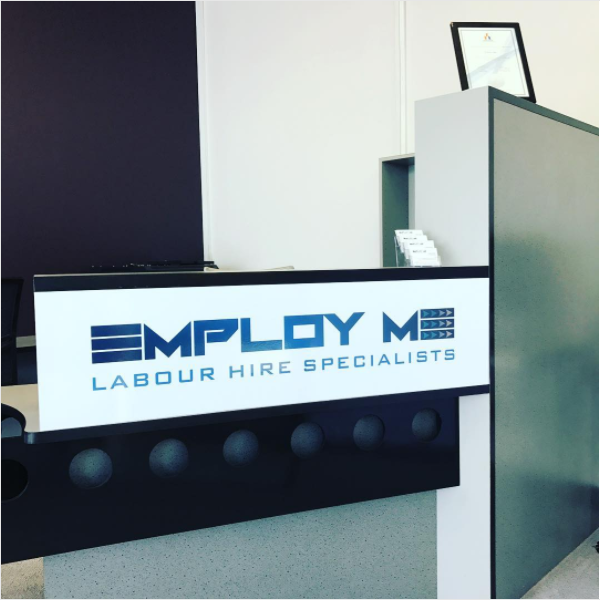 Hi Everyone Tim here I would like to let you all know we have now moved into new offices in the Paragon Mall, Unit 1 8-24 Gladstone Street Fyshwick ACT 2609. We would like to welcome everyone to drop in and see us and say hi. Yes I will be doing an office warming party in the coming weeks. We have some exciting new employment opportunities on our books this week for Skilled and Unskilled labour and I am also looking for a forklift driver too. Is that maybe you? If so drop in and see me or PM me.